Hamby Home(in)stead ...: Oh, I'm good! I've been eyeing off "our" fig tree ever since I spotted it during a preliminary inspection of this property. After moving in, I checked the figs daily rather like the witch checking Hansel and Gretel's plumpness! Seemingly watched figs take as long to ripen as watched kettles need to boil, so after a while I found other amusements. We discovered ripe figs on Good Friday - and baked them as a special dessert. They looked lovely but I wasn't sure I liked them. My original plan had been to make fig jam. 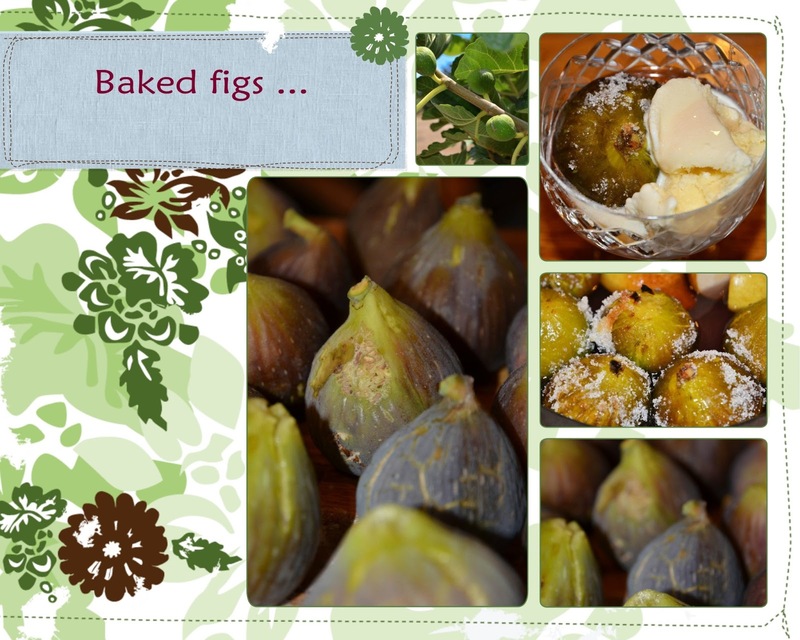 I had just enough figs on Friday to make a half-batch of a savoury(ish) version which also used some of our home-grown rosemary. We've tested it since with roast chicken and corned beef, which were both quite tasty. Today's combination was the winner though - Aldi brie cheeses (blue and triple cream) on crackers with a dab of fig jam on top! 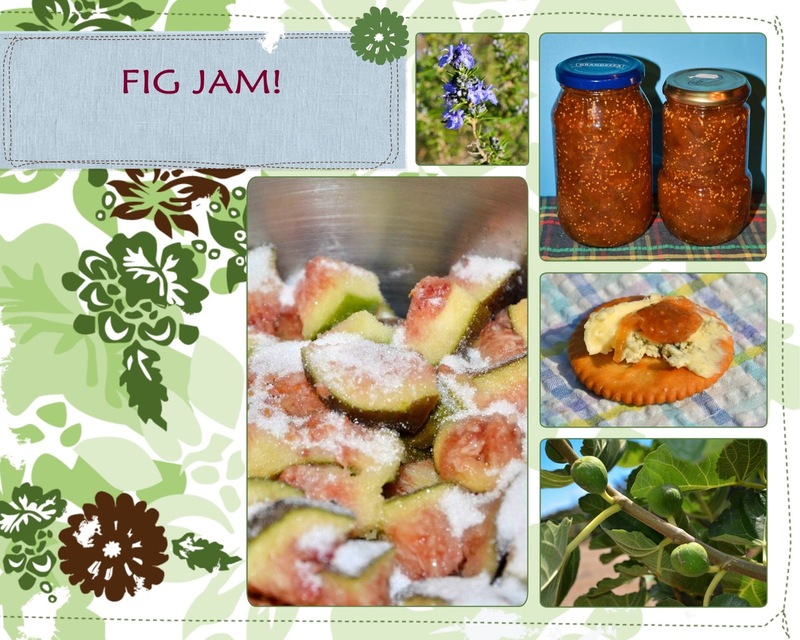 I made another batch of fig jam on Saturday, using a traditional sweet recipe. The colour is clearer and the jars look great but we are yet to sample the finished product. I need to make some scones and do a proper taste-test! Farmer Hamby has landed on her feet! !